Happy New Year! 2017 is over and we’re now well on our way in 2018. Last year was a really exciting perfume-wise and here at Escentual, we brought you lots of fragrant content throughout the year. 2018 will be no different, I’m sure, and we have lots of exciting things planned. But first, before we get into the upcoming launches of the year, let’s talk about new year resolutions because I’m sure that if you’re reading this, you made at least one vow to achieve something this year. It’s not about changing yourself entirely (you’re lovely the way you are, after all) but instead, it’s just about setting some positive goals for the year and there’s nothing wrong with a solid set of objectives, that’s for sure! In this post, I’ll be bringing you a selection of fragrances to support any new year resolutions you may have made, whether you are committing to fitness in 2018 or you’re looking to find romance – either way I have you covered. Each selection is completely unisex so no matter who you are, you will be able to kick your 2018 off with a brand new fragrance to help you achieve that one important goal, whether that be mindfulness, creativity, fitness, positivity, romance, or all of those combined. Whatever type of artist you are, or want to be, you will need some inspiration to unleash your creative spirit in 2018. 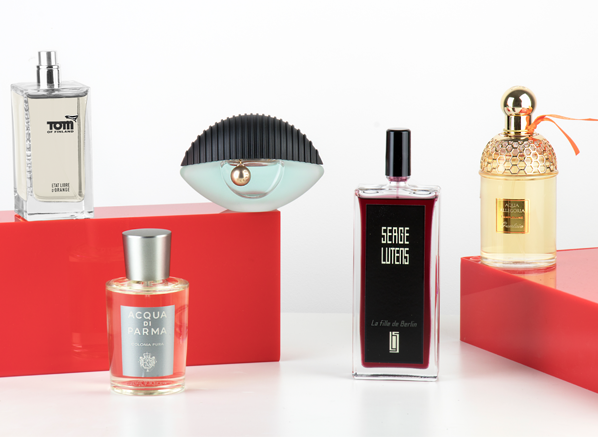 Inspiration can come in many forms, it may be a muse which takes many forms and fragrance can certainly be one of these guises. Immediately my mind thinks of Kenzo World as a creative fragrance. The scent is calming and abstract, with a floral scent that feels created entirely from scratch, carried on a breeze of translucent musk. The bottle takes the form of an eye – perhaps the creative third eye, opening to view inspiration in all of its forms. Also, it’s a heck a lot of fun. Kenzo World is the perfect thing to open up your mind to creativity this year. There’s a lot going on in life, what with work, family and societal pressures and all. Sometimes it can be difficult to maintain a positive outlook, but approaching things with a chipper ‘can do’ attitude often makes a big difference to how one feels about things, and ultimately helps with success. So this year you may be pledging positivity in your life, whether that be to do away with or move away from that which is negative or simply approach each situation with alacrity. To compliment your new found positivity I’ve picked out a perfectly positive ‘pamplemousse’ fragrance: the zingy Pamplelune by GUERLAIN. Pamplelune is just the thing to perk up your 2018, with a wonderful acerbic and fizzy grapefruit note (with sourness, bitterness, juiciness and acidity aplenty) accompanied by white flowers and patchouli. If it doesn’t make you lift your head up and smile, I don’t know what will! In this world of app-based dating, I can imagine that it would be difficult to stand out from the crowd. One now needs to make a statement to get the attention that they wholeheartedly deserve. Now, I’m not suggesting for one second that a perfume can boost one’s Tinder profile but it certainly could help you out on a first date. You’re going to put effort into your dating profile (those heavily filtered selfies, am I right?) and your outfit, so why not your scent? 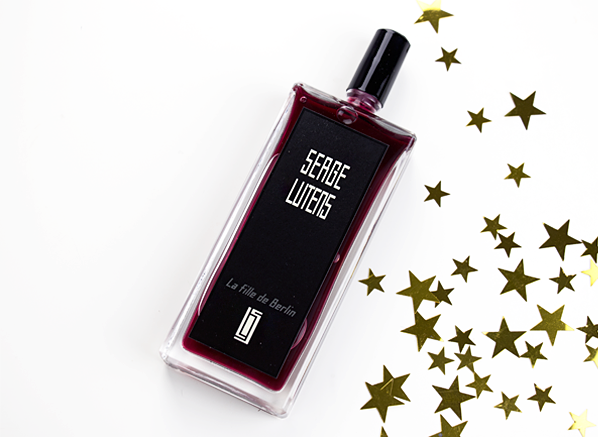 Well, I’ve got you covered fragrance wise and I recommend one of best statement-making perfumes out there: La Fille de Berlin by Serge Lutens. Inspired by Marlene Dietrich, this blood red rose is juicy and sharp, with a glorious trail that will leave whoever smells it wanting more. It may not be guaranteed to help you find romance, but I’m pretty sure you will fall in love with it. Resolution achieved. We’ve all been there, it’s 23:59 on New Year’s Eve and you’re browsing the internet to find a good deal on a gym membership. This will be the year, we tell ourselves, that we will finally get off the sofa and become hench. But if like me, you are habitually lazy and fitness is a new years resolution destined to be broken, you mustn’t forget that you can use perfume to build some rather impressive metaphorical muscles. Take Tom of Finland by Etat Libre d’Orange, for example. 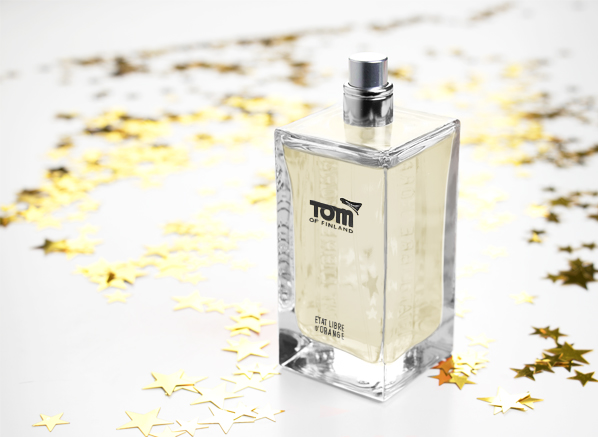 With its sparkling notes of aldehydes, lemon and saffron, Tom of Finland creates a fragrant impression of buff, shower-fresh bodies, with notes of suede, musk and vanilla in the base. It’s the scent of clean skin cast from the mind of an artist who knew everything there was to know about buff bodies. Wear it to the gym, or you know, on the sofa with a tub of ice cream. The choice is yours. Mindfulness may just sound like another millennial buzzword – a hashtag to be used on perfectly-poised Instagram posts, but in this world of addictive social media, it’s actually a great tool to keep one’s mind on the most important thing: the present moment. Mindfulness is a form of meditation that focuses on experiences that are happening in the now and seeing as right now you’re reading this post looking for a new fragrance, let’s focus on finding something that evokes calm and peace of mind. 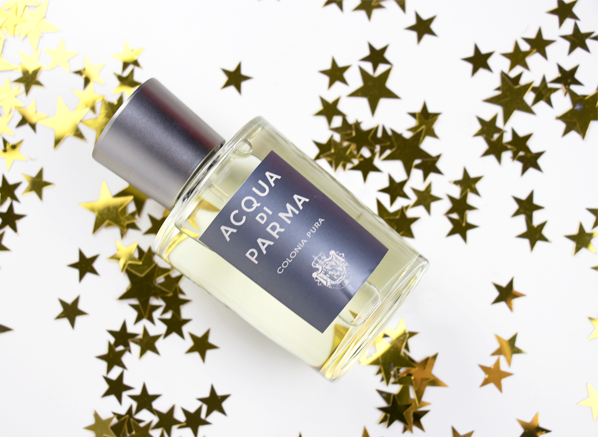 My pick would be Colonia Pura by Acqua di Parma. 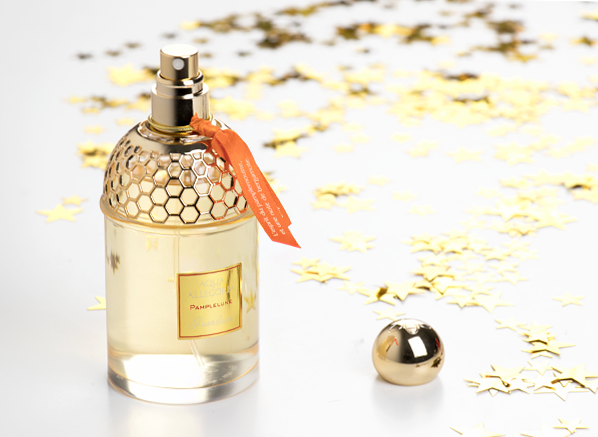 This modern take on the brand’s classic Colonia presents crystalline clarity through soft citrus and musk. It feels slightly out of focus, allowing you to concentrate on whatever it is that will make your mind calm and concentrated. This entry was posted on Wednesday, January 3rd, 2018 at 2:37 pm and is filed under Candy Perfume Boy, Fragrance, Tried & Tested. You can follow any responses to this entry through the RSS 2.0 feed. You can skip to the end and leave a response. Pinging is currently not allowed.